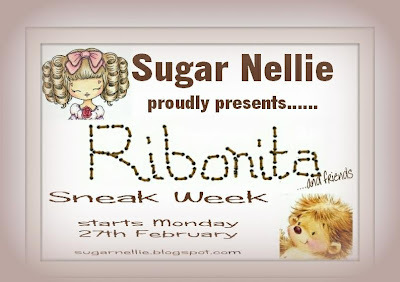 Today I have the huge pleasure to showcase a fabulous new stamp exclusive to Wild Rose Studio over at The Stamp Basket...and it's from the Annabelle Meadow Range.. Stamp ~ Wild Rose Studio "Annabelle's Meadow Range"
So do pop over to the shop...lots of new goodies arriving and you so don't want to miss out...! 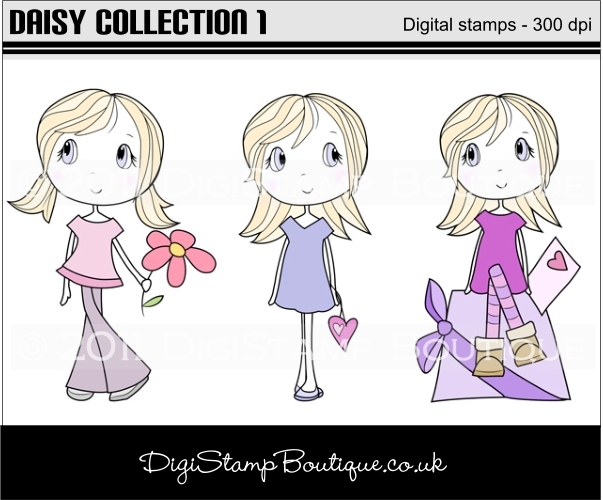 Today I have the huge pleasure to showcase another super cutie from DigiStamp Boutique....and this is Daisy and she is such a sweetie..! 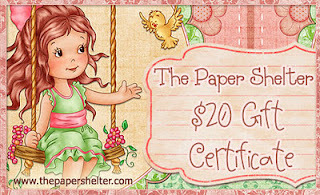 I have teamed her up with some gorgeous Echo Park papers, a lovely Prima flower, ribbon and a sentiment too.. So that's all from me today...another long shift at work but I have tomorrow off...so plenty of time to play...woohoooo...! 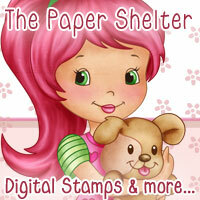 Well another fortnight has flown...and that means another fabulous challenge over at Sketch n Stash...! Our wonderful sketch has been made by out lovely and talented Jill...and it's lovely and easy peasy..
and our fab sponsor is..
and here is my wee creation..
Border Punch ~ Martha Stewart "Double Dots"
So do pop over to SnS...See my teamies gorgeous creations and join in...we would love to see yours too..! So that's all folks from me today...another long week at work...but I will look forward to my day off on Wednesday...those new stamps I bought at the weekend are crying out for some ink...lol.. So have a super day...and I'll catch ya all laters..
Hope you are all well today and don't you just love Sunday's....! Today I have another un-inked Sassy and she is from the last set...and don't you just love your fabulous glasses..! Really enjoyed colouring her in...especially her hair...nice and short and not to scary...lol...! I have teamed her up with some gorgeous Kaisercraft papers, lace, a tag and I made my own paper clip embellies with some flowers I found in my stash , distressed them with Tim Holtz "Brushed Corduroy" ink pad and then added plenty of Stickles too.. So I hope you all have a super duper day and I'll catch up with you all laters..
Hope you all having a lovely evening...and do you want to know what I bought at the "Make It" show?? Wee Stamps....a couple of the new Wild Rose Studio stamps...and of course the whole collection of the new Lili of the Valley's...! So I hope you all likey...and I'm off now to have a bath and catch up with all your blogs..
Hope you are all well this morning...and the weather is good too...it's been lovely here in Essex..! No card to show today...but I do have some exciting news..! and wow they are so cute..! Hope you are all well today...and it's nearly the weekend too...woohooooo...! 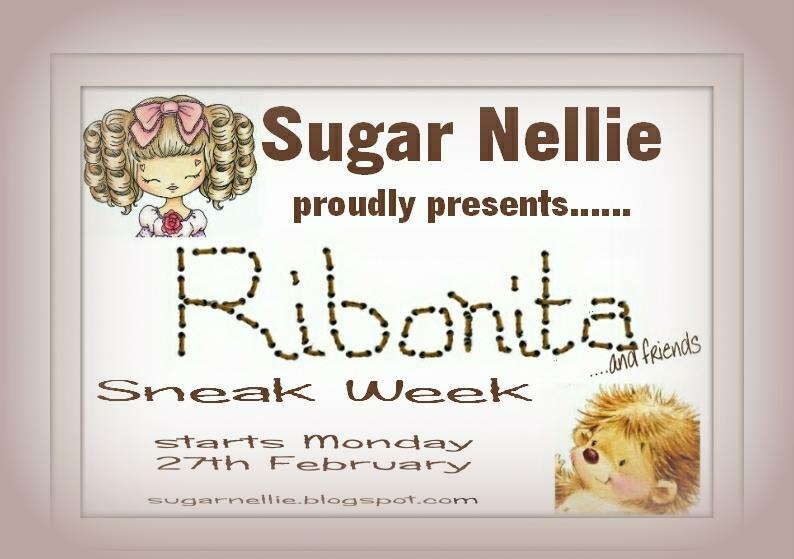 Today there is another fabulous challenge over at Totally Papercrafts...and the lovely and talented Cathy has come up with a fab picture inspiration challenge..
and our wonderful sponsor for this week is..
and one lucky winner will win 4 digi's of their choice...! and here is my wee creation...and sadly I'm not so happy with it....what do you think?? Papers ~ Nitwits " In The Meadow Too"
Corner Die ~ Memory Box "Madera"
So do pop over to TPC...see my teamies gorgeous creations and join in...we would love to see your too...! 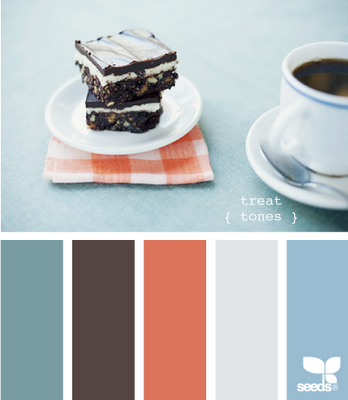 Hope you are all well today...and the weather is better then yesterday...lol..! Today I have used one of my many un-inked stamps...I have a whole pile on my desk and determined to ink them all up...lol... So this sweetie is from Sugar Nellie Simply Sassy range and how cute is she..! 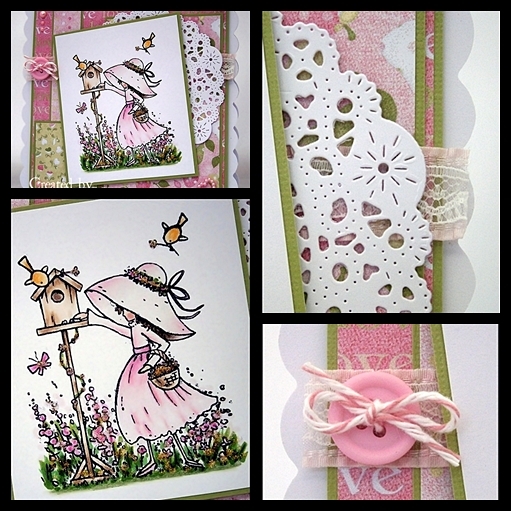 I have used some gorgeous MME papers, my Ironworks Motifs dies and a fab sentiment from Pink Petticoat.. 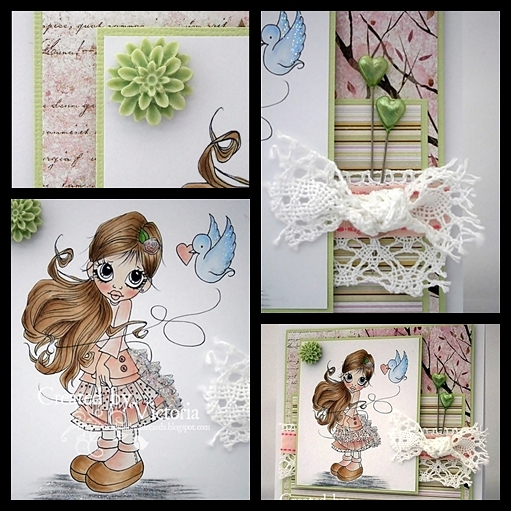 Die Cuts/ Border ~ Nesties "Ironwork Motifs"
Today I have the huge pleasure to show you another super cute Tilda from The Stamp Basket...and me thinks she might be my fave..! 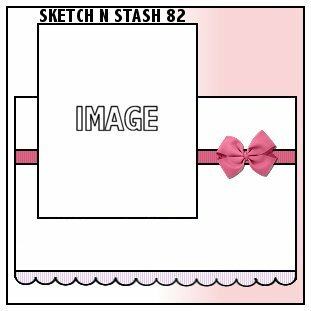 I have teamed her up with some lovely Dovecraft Basics 2 Pink Paper, lace, ribbon and a cute button too..
Papers ~ Dovecraft Back to Basics "Pink"
Sketch Saturday # 195 ~ Fab Sketch...! So that's all from me today...my last day at home before I go back to work...but then it soon will be the weekend and I am going to Farnborough "Make It" Craft show...woohooooo...and LOTV will be there..! 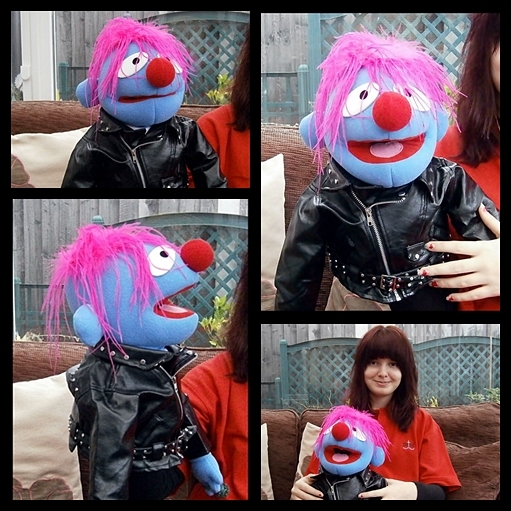 So that's all from me...hope you all have a lovely day and I'll catch ya all laters..
As promised here is Bexx's Muppet....and isn't he just fabulous..! It's an hand puppet and she designed him herself..
...please excuse her finger nails..tut tut...lol.. So love his leather jacket..hehehe..
Hope you likey...and have a great evening..